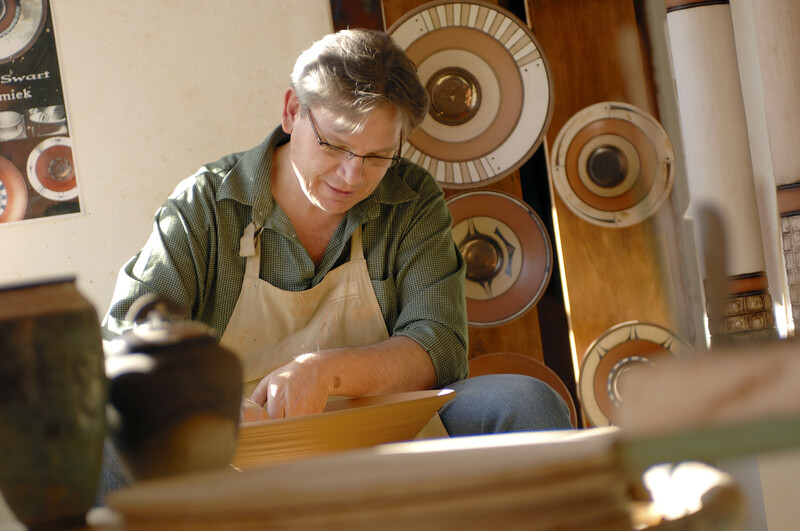 Johan Swart Ceramics – Ceramic Artist – Porcelain and stoneware clay shaped by hand and decorated with rich colour and surface textures. My journey with clay started in 1988. As a young aspiring potter I was eager to shape the most impressive and intricate vessels, learning and using various techniques. 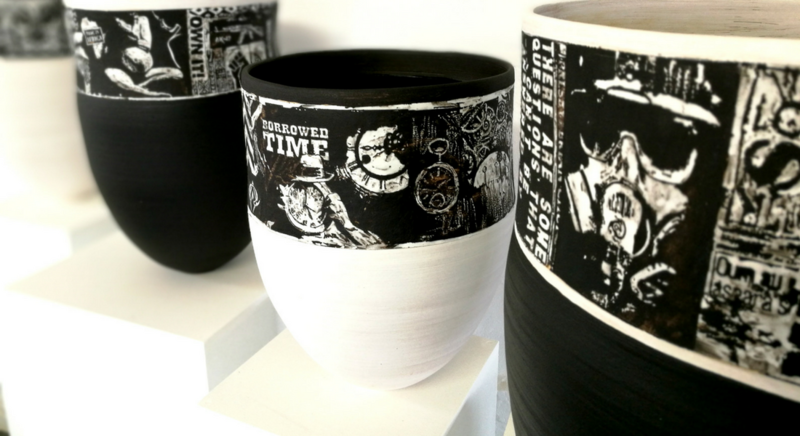 A collection of ceramic works done by Johan Swart. 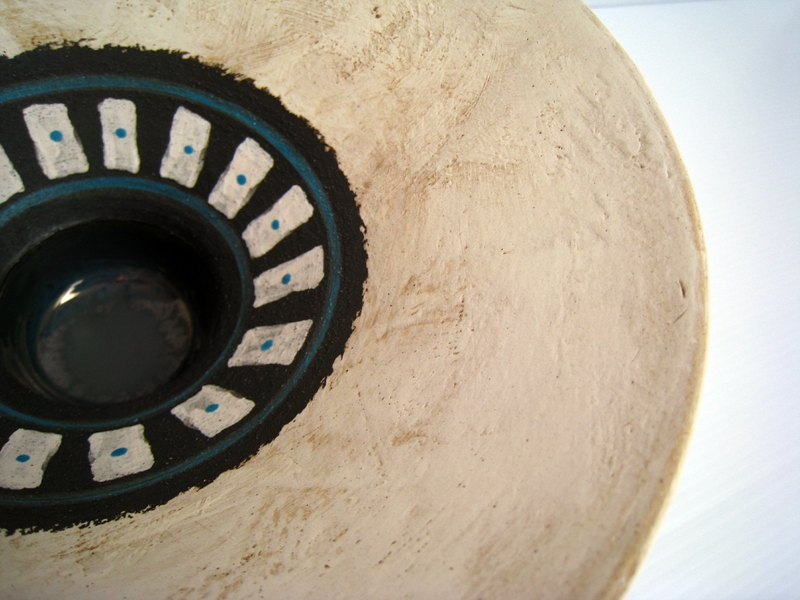 Porcelain and stoneware clays shaped by hand and decorated with rich colour and surface textures. 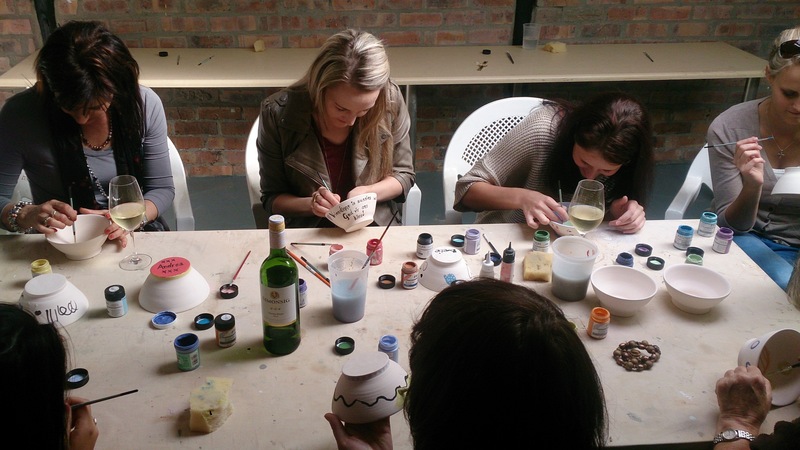 Exhibitions, workshops, team building and pottery parties. 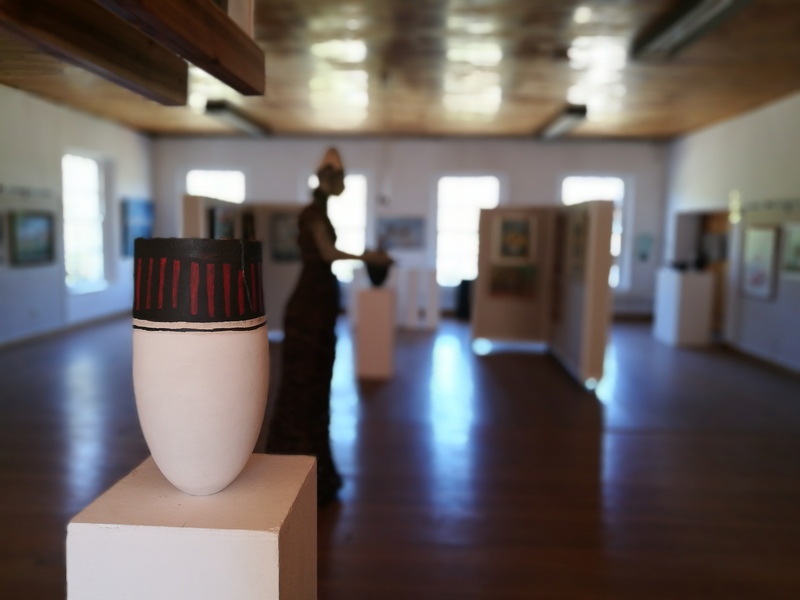 The studio is situated at the Delvera Estate on Route 44 in the Cape Winelands District, just outside the beautiful town of Stellenbosch.